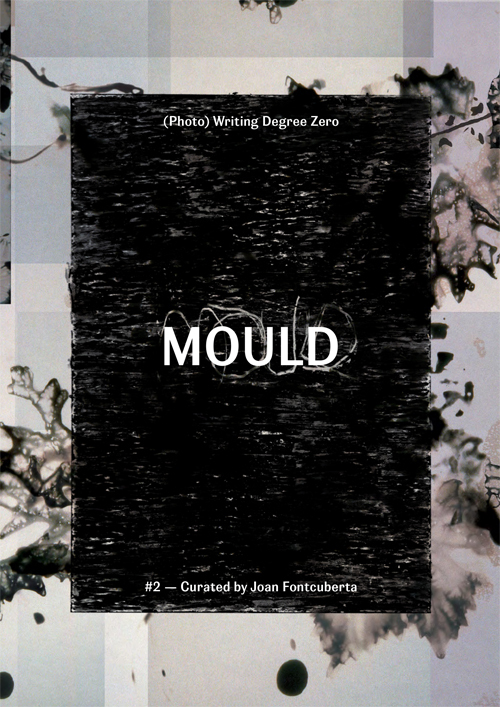 This issue of MOULD magazine, curated by Joan Fontcuberta, tackles the emergence of visual studies as a response to significant shifts in visual standards, as well as in social and technological issues, that have taken place since the 1990s. Not only does this refer to the increasing proliferation of images, but also studies the cultural repercussions of the crystallisation of reality into images. The generative, formalist, and conceptual notions that inform today’s visual culture are encapsulated in these pages through works, analyses, and critical insight. 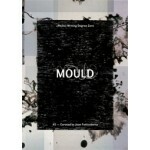 Featuring contributions by Pierre Cordier, Gundi Falk, László Moholy-Nagy, Gottfried Jäger, Alison Rossiter, and Andrew Wright, among others.